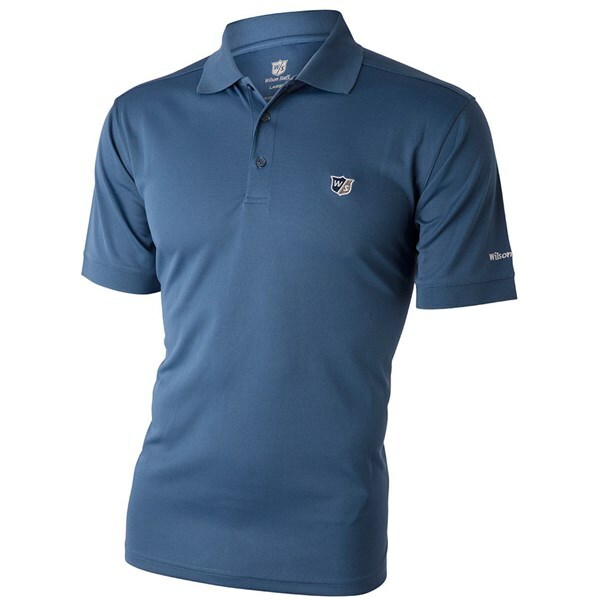 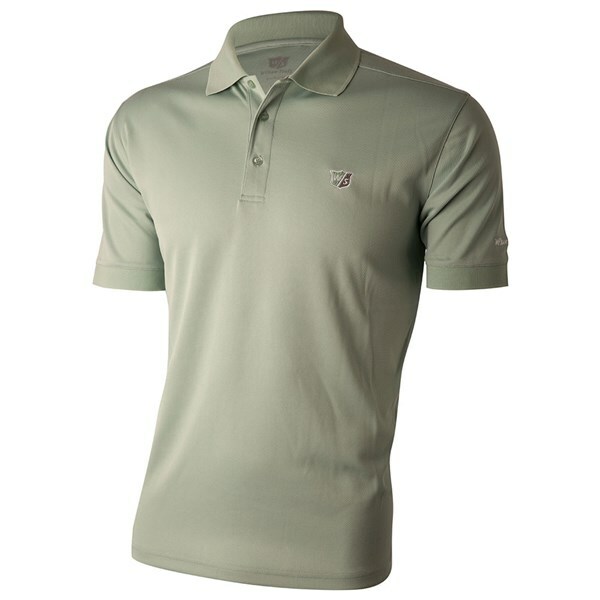 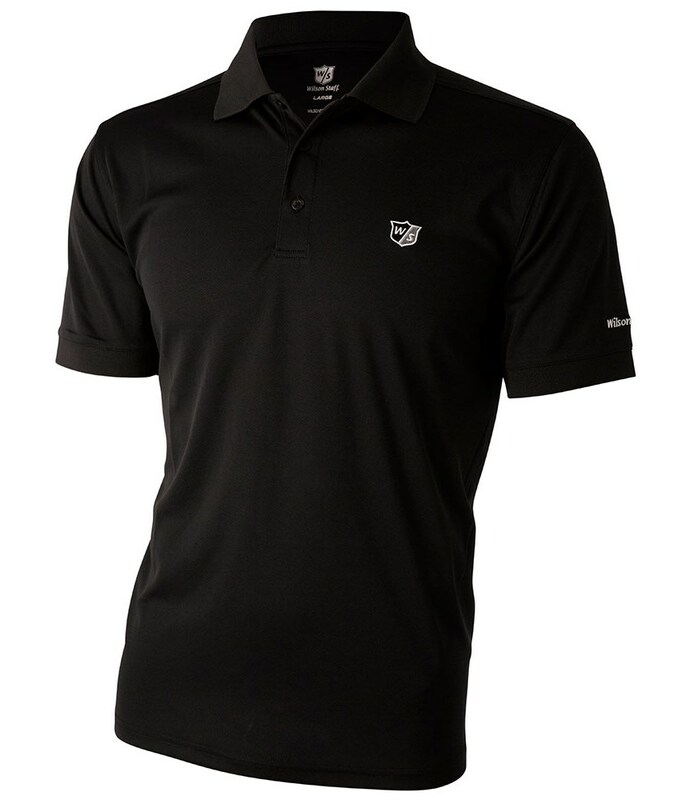 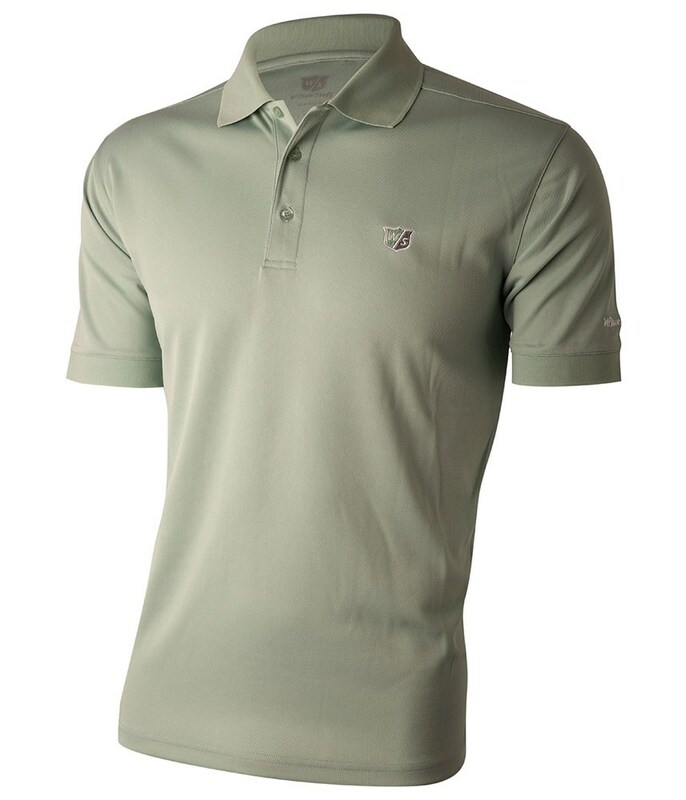 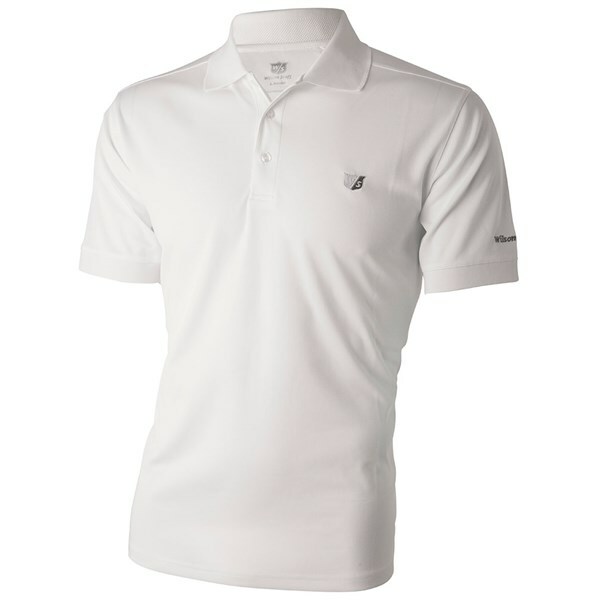 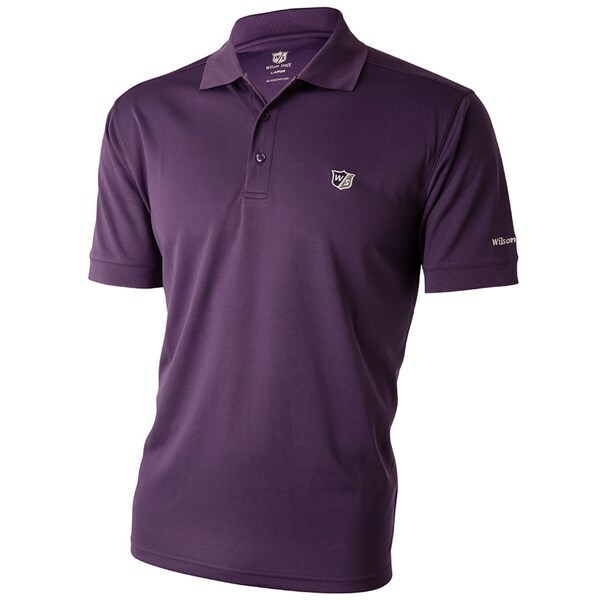 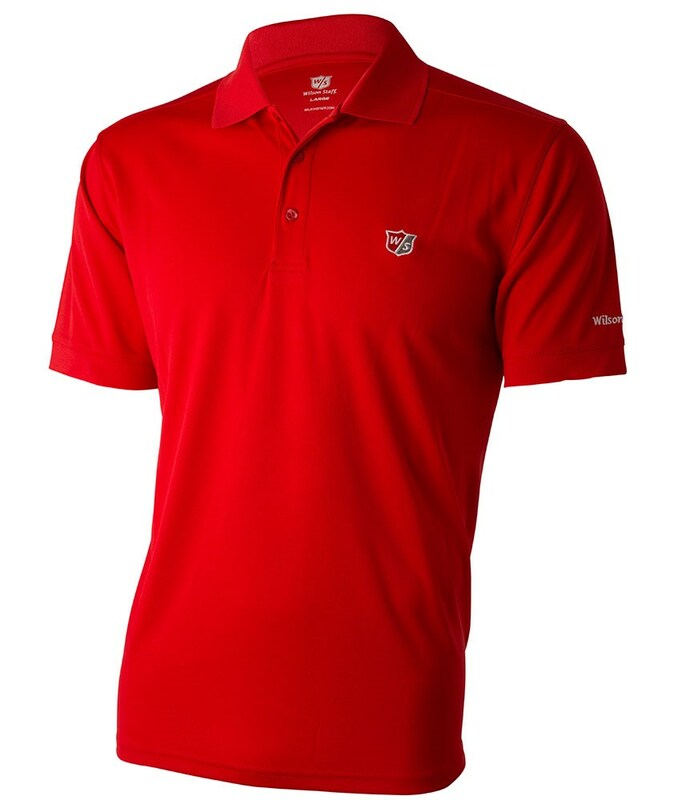 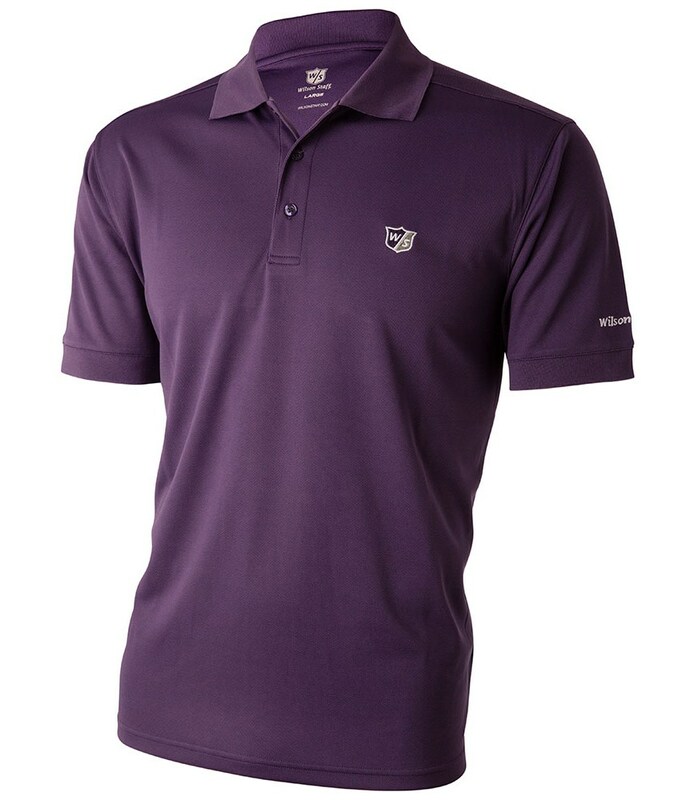 The Wilson Staff Authentic polo shirt features a pique knit fabric to provide that stylish on the course look. 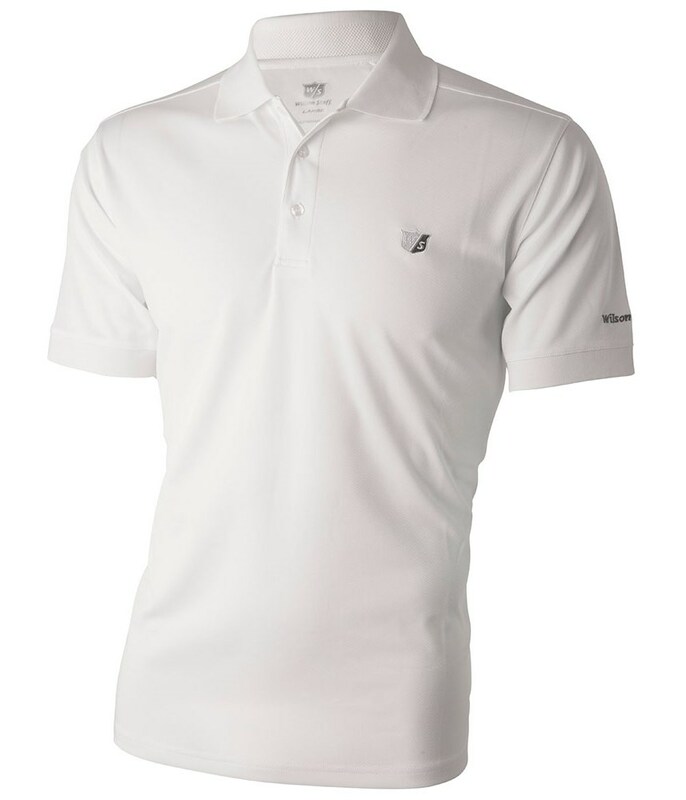 Wilson Staff have incorporated a technical stretch into the pique knit fabric that will enhance your mobility and provide a modern comfortable fit. 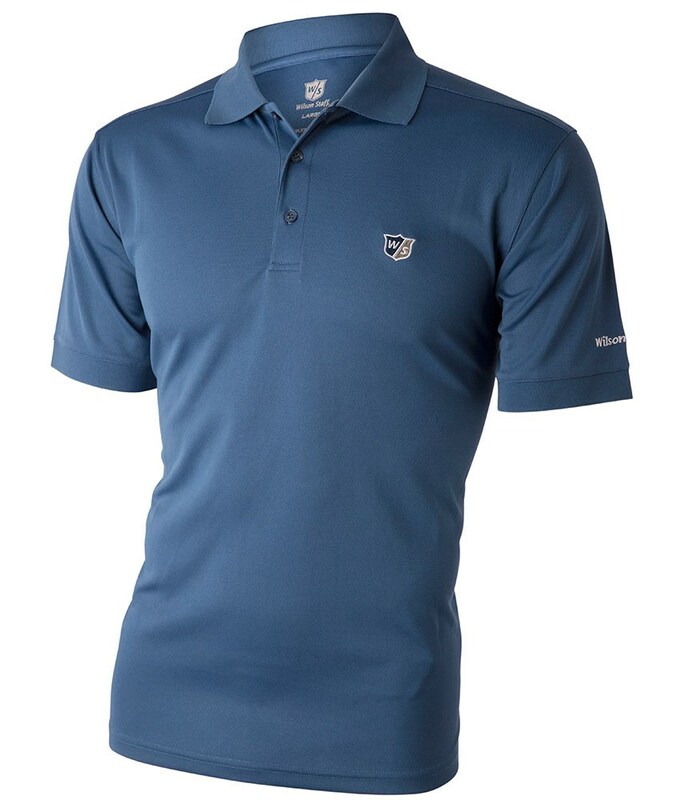 The fabric also features breathable properties that will keep sweat away whilst providing a cooling effect on your skin so you are able to concentrate on your golf.